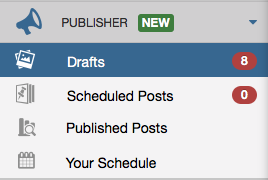 Ready to start scheduling across the web? You'll want Tailwind's Publishing Extension for Firefox! We've included step-by-step instructions below, as well as how to remove it and troubleshooting tips. There are a couple of different places to find the extension to download and install, but we find the easiest place is from the Drafts Page. Note: This article only contains help for the Firefox Extension, please see our other articles for help with Safari or Chrome extensions. Tailwind does not support Internet Explorer, Opera, or Edge browsers. 2. Click the Firefox Extension button just to the left of Your Schedule box to start the download. 3. Click the Allow button in the confirm box from Firefox. 4. Click the Add button in the install box from Firefox. 5. All set! Your new extension for Firefox is now installed, and you'll find it at the top right corner of your browser, and whilst hovering over large images! You might have heard it being called as a Plug-in, Add-on, Bookmark or the Tailwind button; they are all essentially a different name for the same thing. Find our Firefox Add-on in Mozilla's official site for add-ons to Mozilla software. Go to your Firefox Add-Ons Menu (located in Firefox's Preferences and Settings). Find Tailwind Publishing Extension and click the Remove button to remove the extension from your browser. The second thing we suggest is to clear the cache, or previous stored versions, of the extension from Firefox. Go to Firefox's Preferences and then to History. 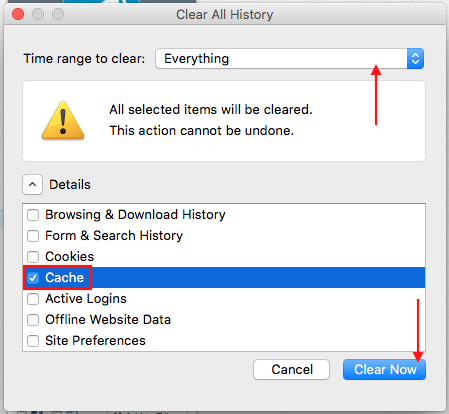 Click Clear Recent History and in the pop-up box select only Cache and finally click Clear Now. Helpful Tip: We also recommend choosing Everything from the Time range to clear: drop-down.